Please click on the link below to schedule your massage or spray tanning appointment. Should you need an appointment time that is not available on the schedule please contact Deb for additional openings. 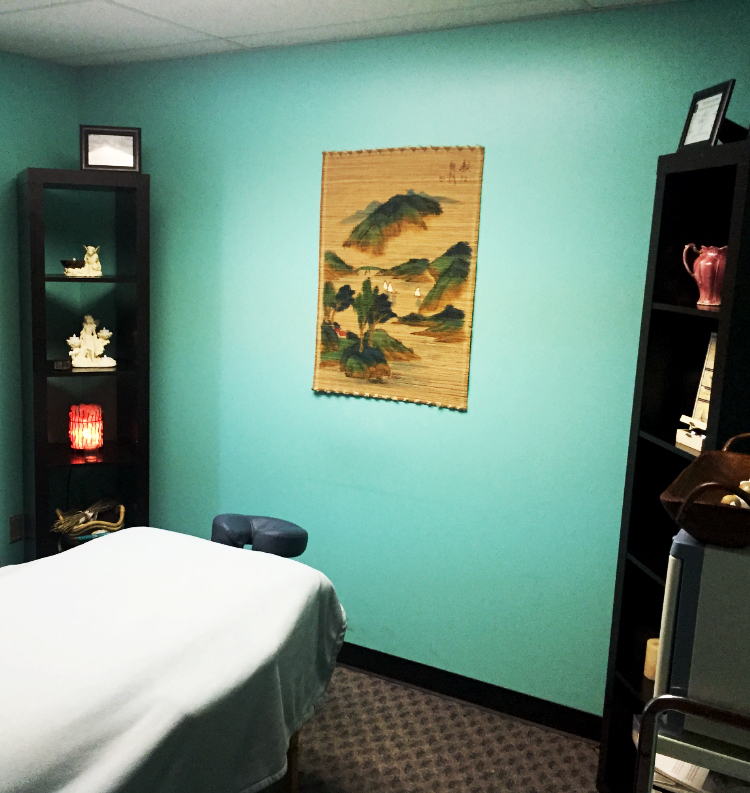 Debi graduated from Hamrick Massage Therapy School in 2010 and is licensed by The State of Ohio Medical Board. 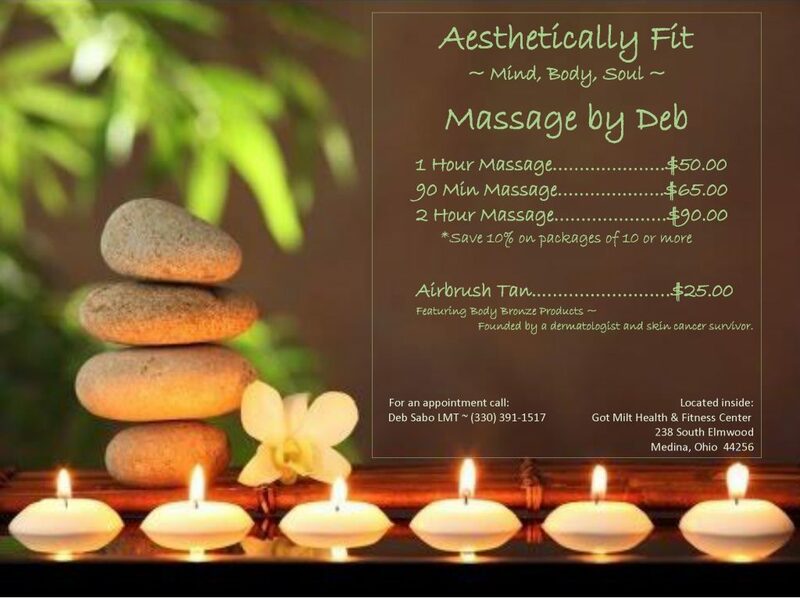 Debi has continued her education to include certification in Myofascial Release, Cranial Sacral Therapy, Trigger Point, Bamboo Fusion, Airbrush Tanning and MET Work. Debi is currently studying Advanced Myofascial Release and Orthopedic Massage. She received further education at Dr. Torok’s Medical Spa and graduated as a medical esthetician in 2001. She uses physician based products in all of her skin care line and carries a safe and chemical free body bronze that was developed by a dermatologist.